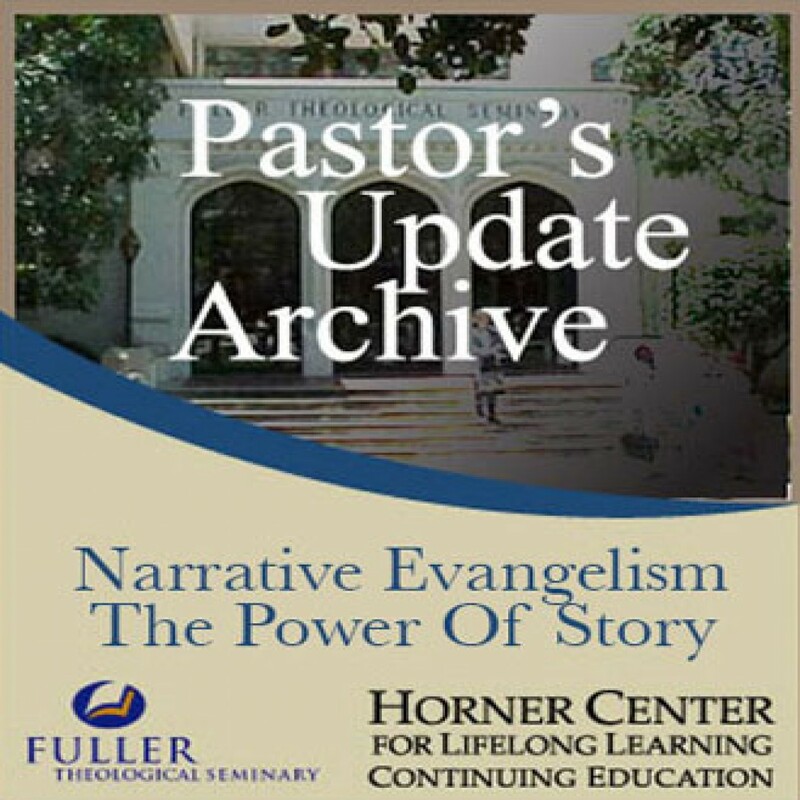 Pastor's Update: 7012 - Narrative Evangelism: The Power of Stor by Fuller Theological Seminary Audiobook Download - Christian audiobooks. Try us free. Leighton Ford reveals that in this postmodern age of rapid-paced entertainment and high-tech communication, the power of story remains as dynamic as it was in Jesus' day to communicate the gospel. He offers a fresh new lens for looking at evangelism and teaches you to share how God's story has intersected your story.